As a result, Grayson’s job is now under threat. Responding to comments that he was in the relatively safe position at Preston and that he is now at the risk of losing his job, Grayson says that he does not have any regrets. 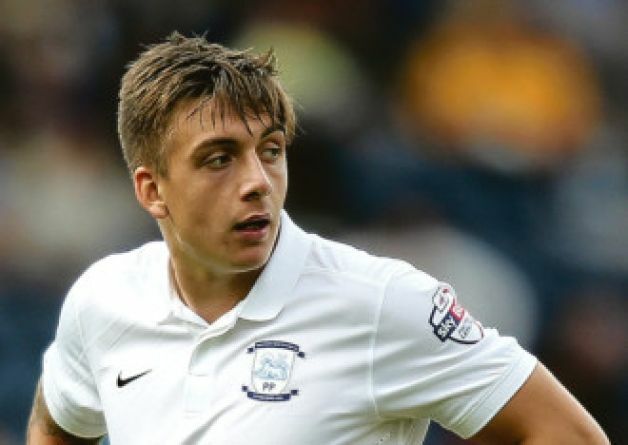 Grayson has revealed that he had the opportunity to leave Preston on a number of occasions but decided to take the plunge only at the start of the 2017-18 campaign. 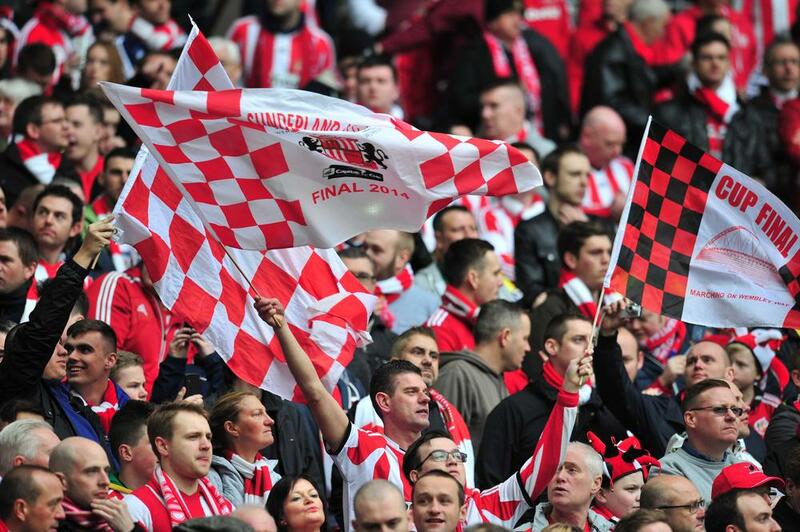 Sunderland have been going through a poor run for more than a couple of years. 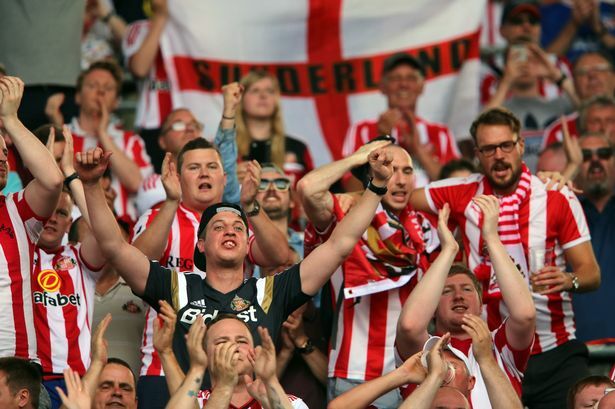 Even a massive revamp of the squad may be unable to save the club from relegation, and it is the only thing that is on the priority of Sunderland. “I live my life without any regrets. I would have had regrets if I hadn’t taken this job.I had opportunities to leave Preston many times while I was there but it wasn’t the right time. When Sunderland came up, I thought it was too big a chance to turn down.Mick [McCarthy] rang me two days later to say it was never a 5-2 defeat.It’s unusual to get a call like that but we’re friends and it was good to hear from him, especially when he confirmed what I had thought at the time,” said Grayson.